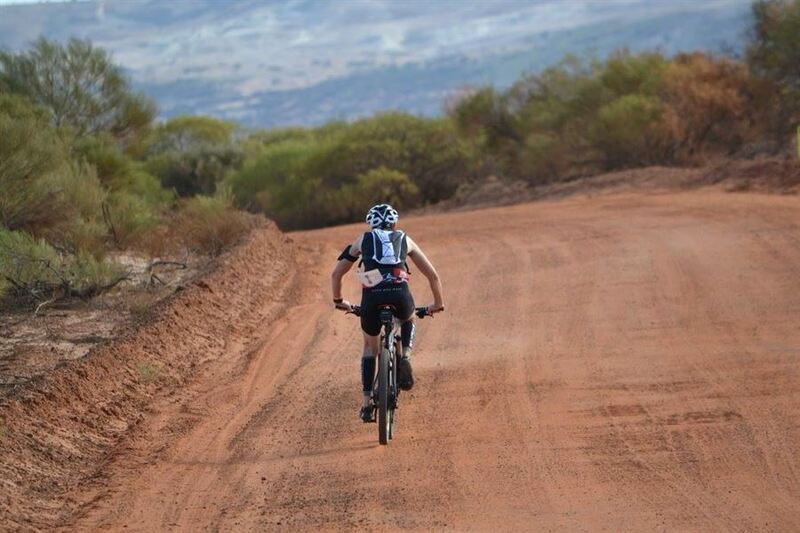 Would you like to add one of the most scenic and spectacular adventure multisport races to your list of achievements? 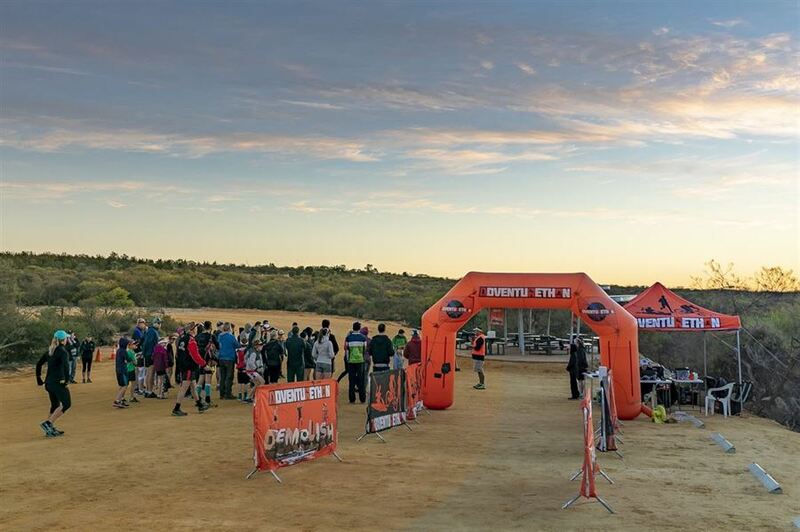 Of course, you would so why not join us on the awesome Western Australian Coast at Adventurethon Kalbarri. 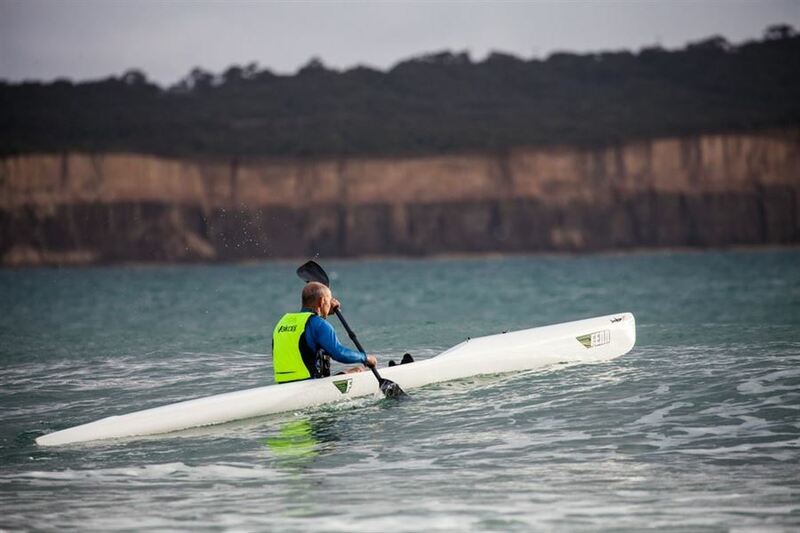 Not only do you get to compete in a unique environment, race weekend coincides with the Kalbarri Canoe and Cray Festival, a superb added bonus for seafood lovers. You are guaranteed plenty of entertainment, great scenery, fun racing, and great people so what more could you ask from a weekend? What are you waiting for, start planning now so you don’t miss out.